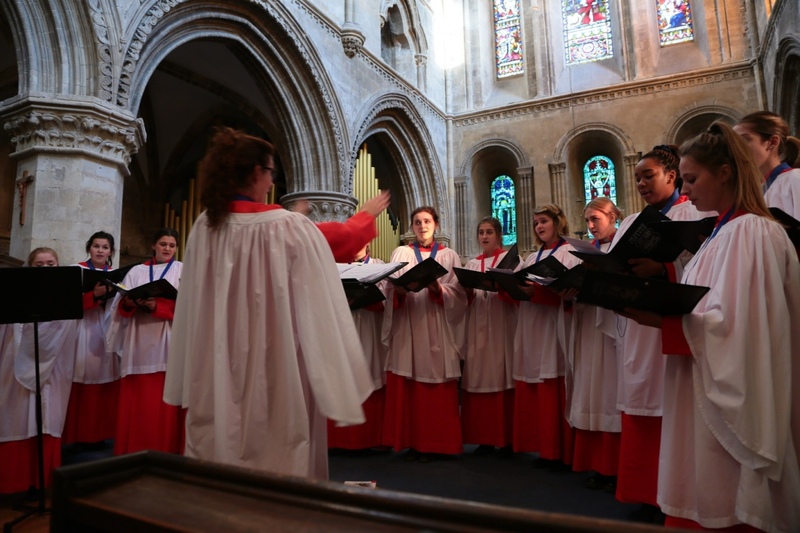 The people of West Sussex will be treated to a fantastic musical feast by the Seaford College Chapel Choir on Monday 10th December in Shoreham. 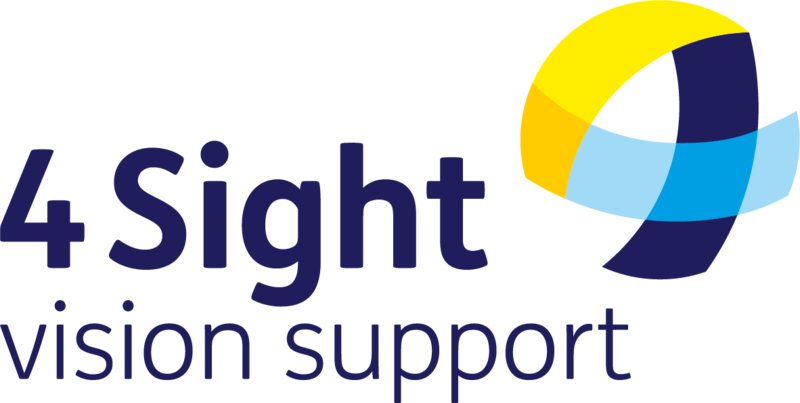 The lunchtime concert at 1pm is to be held at St Mary de Haura Church in Shoreham by Sea to raise vital funds for 4Sight Vision Support. The students from this renowned West Sussex school sing a range of material from the traditional to the more modern, including some audience participation. Several talented musicians and soloists add to the variety. The lovely setting of the church contributes to the feel of Advent and the approach of Christmas. 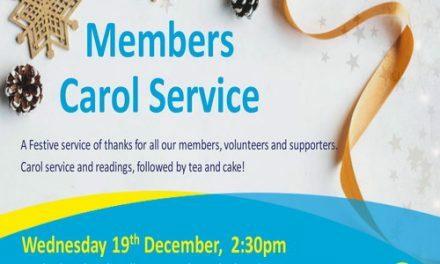 Entry is just £5 and includes tea /coffee and mince pies afterwards with the Choir and the 4Sight Vision Support team. 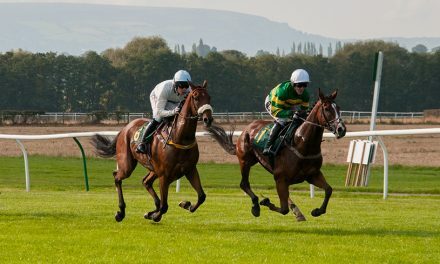 Tickets are available in advance to secure your place, or come along and buy them on the door. 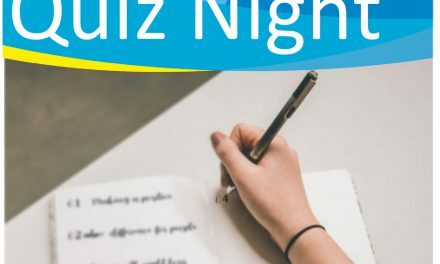 All proceeds from the concert will go directly to 4Sight Vision Support and enable us to continue our work making a positive difference for people living with sight loss throughout West Sussex, enabling them to remain active in their community and maintain their independence. 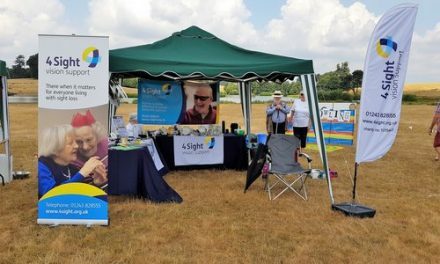 If you need help with sight loss, want to become a member of 4Sight Vision Support, volunteer for us or support our fundraising events across the county, then please call: 01243 828555 or visit our website at www.4sight.org.uk Keep up-to-date on our social media pages, @4SightVS.